PAY AT THE CENTER WHILE SUPPLIES LAST! 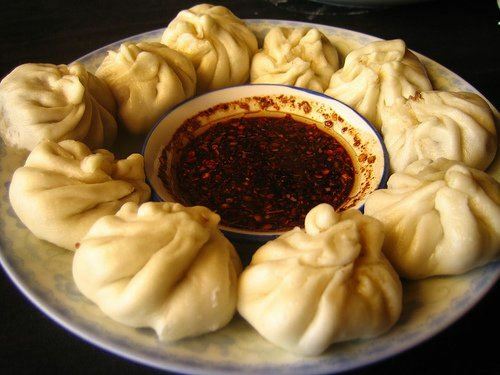 Enjoy some traditional delicacies – Tibetan steamed momos (dumplings) filled with beef /chives or with vegetables (broccoli, green onions, mushrooms and rice noodles)! Call 502-614-5616 to place your order or stop by!